The writer Edmund Wilson, never a Marxist but for a time a socialist and a fascinated admirer of Trotsky, called Marx the "Poet of Commodities", and wrote: "there went into the creation of Das Kapital as much of art as of science. The book is a welding-together of several quite diverse points of view, of several quite distinct techniques of thought. It contains a treatise on economics, a history of industrial development and an inspired tract for the times..."
To study Capital thoroughly, to understand it, and to equip oneself to help others to understand it, is to understand the fundamental logic of capitalism as a developing system and the passions and forces generated within which provide the basis for a new society. "In competing with the pundits of economics, Marx has written something in the nature of a parody ; and, once we have read Das Kapital, the conventional works on economics never seem the same to us again: we can always see through their arguments and figures the realities of the crude human relations which it is their purpose or effect to mask". Chapter 1 sections 1 and 2. Session 9, Saturday 5th 1 to 3 - Productive and unproductive labour. Forms of wages. 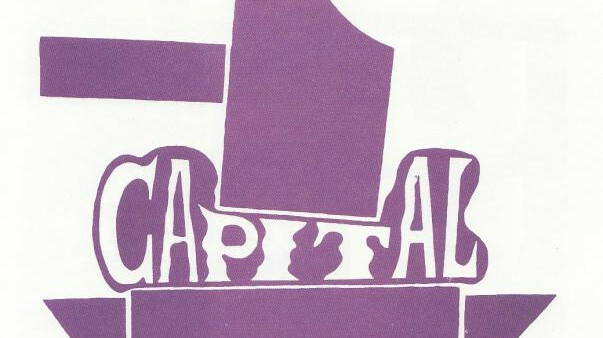 You are asked to bring a copy of Otto Rühle's abridged edition of Capital. Preferably also a copy of the full book: copies are available cheap second-hand on the web, and any of the current English translations will do. And preferably also a copy of Marx's small pamphlet Wages, Price, and Profit, which dates from the same time as Capital. the audiobook of "Wage Labour and Capital". Cheap food will be available at the school at lunchtime and at 6pm each day, and tea, coffee, and snacks in the afternoon break and before the start of each day's session. 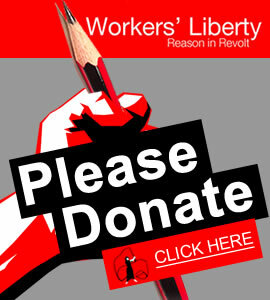 To book, please email the information requested below to office@workersliberty.org, and click on the button below to pay £5 as a contribution to the costs of organising the school.